The thermometer says it is -18°C, but with the wind-chill factor it’s closer to -35°C. The gale is so fierce the cameras have to be weighed down, while the actors are having to shout to be heard. Crew members are covered from head to toe, with just their eyes peeping out, and wrapped up in so many layers of clothes that it’s hard to work out who’s who. No one can hear what their directions are. It’s a wintry day two, out of 100, of filming in Finland’s frozen Lapland region for crime drama Arctic Circle, and everyone is just beginning to realise how big a challenge they have ahead of them. His Finnish co-star Iina Kuustonen (pictured top) already has tiny little cuts, the start of chilblains, on her hands after they were exposed to the cold for just a few minutes. “I’ve put lots of cream on them and they feel a lot better,” says the star of top-rated Finnish drama Syke (Nurses). “The clothes I have to wear for my scenes are not the warmest but as soon as the cameras are off I layer up and put electric feet warmers in my shoes and mittens. It should be worth the pain – Arctic Circle is ambitious in every sense of the word. A Finnish-German coproduction, it has a multi-national cast, a thrilling story that takes off in all directions and, most importantly, it is set in this fantastic, difficult and heart-stoppingly beautiful snowy wilderness. Filmmakers often talk of the setting being a character in their dramas, but Lapland forces itself front and centre of this 10-part drama. The colours, particularly during the stunning sunrises and sunsets, create a mystical, otherworldly backdrop. And the characters behave the way they do, are who they are, because of the forbidding nature of this vast, hostile place. 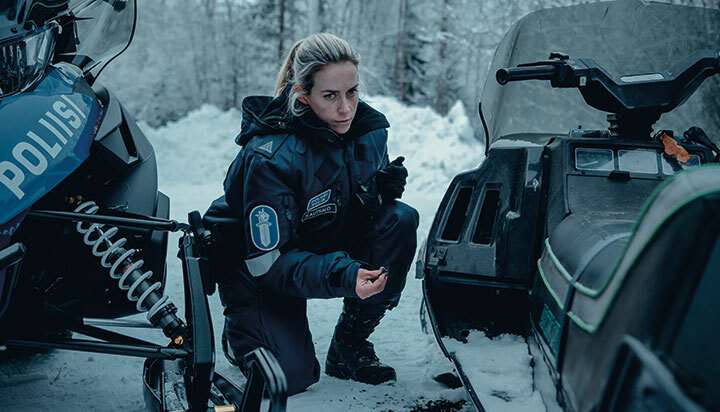 Kuustonen stars as Nina Kautsalo, a Lapland police inspector who lives in the small town of Ivalo. A former soldier in an elite branch of the Finnish military, she is also a single mother to a six-year-old girl. Most of her work is taken up dealing with drunks and minor crimes by the Lappish equivalent of hillbillies. One evening Nina discovers a sickening sight. A clearly ill prostitute has been chained up in a disused cabin alongside two corpses. So far, so Scandi noir – but there is a twist. Doctors treating the sick woman are mystified by her symptoms. A blood sample sent to Helsinki attracts the attention of German virologist Lorenz (Bruckner), who lives in the city. He recognises it as a dangerous and rare virus he saw in Yemen several years earlier and insists on travelling to Ivalo to see what he can learn. He pairs up with Nina and the two find themselves fighting danger on two fronts, tackling both a mysterious killer who has been murdering prostitutes and a virus that threatens the entire world. “I always like to try something new but this was a huge challenge for me in lots of ways,” says Bruckner. There is the role, the cold and then there is the fact that while most of his lines are in English – he speaks German only to his daughter in the show – he could barely speak the language before he got the role. With a gorgeous single-mum cop and a handsome, nearly divorced male professor, romance is almost inevitable, and sure enough the arc of their relationship is one of the lynchpins of the fast-moving series. As the case progresses, mysterious millionaire Marcus Eiben, played by German Clemens Schick (Casino Royale), heads up to Lapland too. He pretends he wants to use his charity foundation to help understand the virus but he may have more nefarious ambitions. 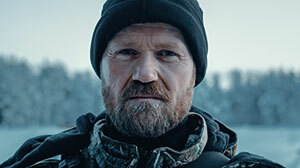 The story was developed by Yellow Film, Finland’s largest production company, which immediately envisaged Arctic Circle as its biggest project to date. Although there is Finnish in the show, the presence of foreigners means most of the conversations take place in English, a language in which most Finns become almost fluent while still at school. “The concept was always to have a virus and then to have another group of people who find out about the virus for a completely different reason,” says Yellow’s Jarkko Hentula. “It was almost three years in development but from early on we knew we wanted a foreigner, someone who has to travel and finds himself in Lapland. 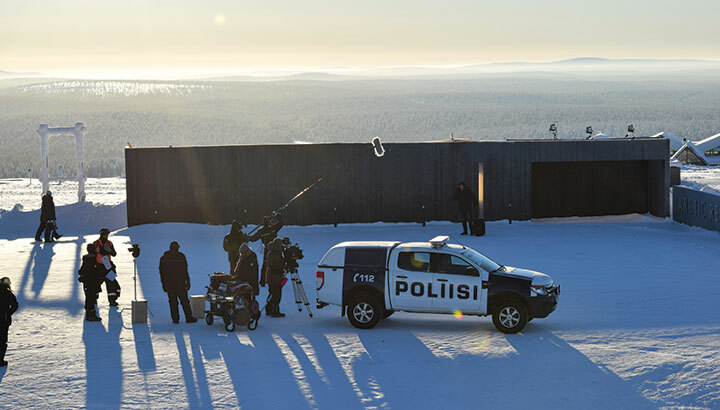 While there have been other dramas filmed in Lapland, including Sweden’s Rebecka Martinsson and the Swedish-French copro Midnight Sun, this is the first to have been filmed in Finland and the first to have been made during the height of winter. 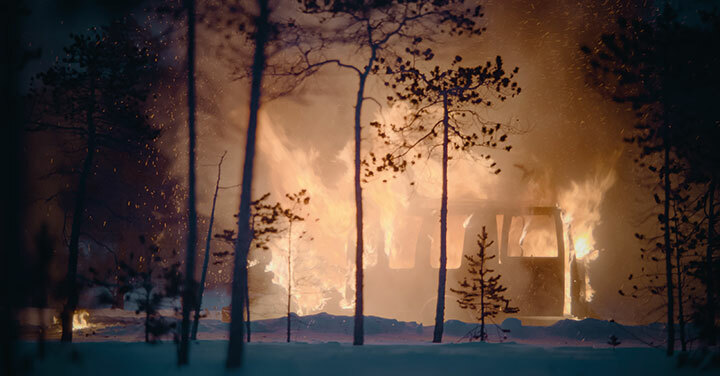 The filmmakers were encouraged by a new 25% tax incentive for productions made in the country as well as aid from House of Lapland, which helped find locations and crew to make the production as seamless as possible. 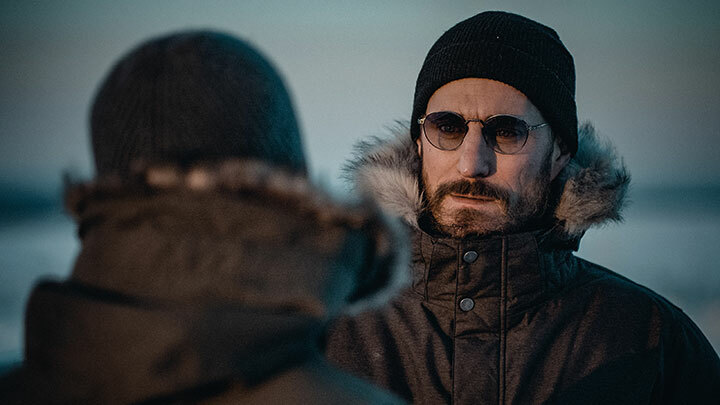 The director was similarly excited by the idea of going “into the unknown” with the long shooting schedule in Lapland, which started after three months of filming in Helsinki. “It is a real adventure for all of us,” he says. “We don’t yet know what will happen if it gets really cold. Will our cables break? Will our cameras work? I can’t hear who is speaking to me and the actors can’t hear me. It means we can only film one or two pages a day, as opposed to eight pages. It was Salonen who put Yellow in touch with German prodco Bavaria Fiction, which had been looking for more international projects. “Within two weeks of hearing the project, we met Yellow at Content London and from the start we felt like kindred spirits,” says Bavaria producer Moritz Polter. “From the moment we got involved, we had input in the writing process but we also had to know when to hold back. Keeping the sensibility of the local flavour was also key for us. 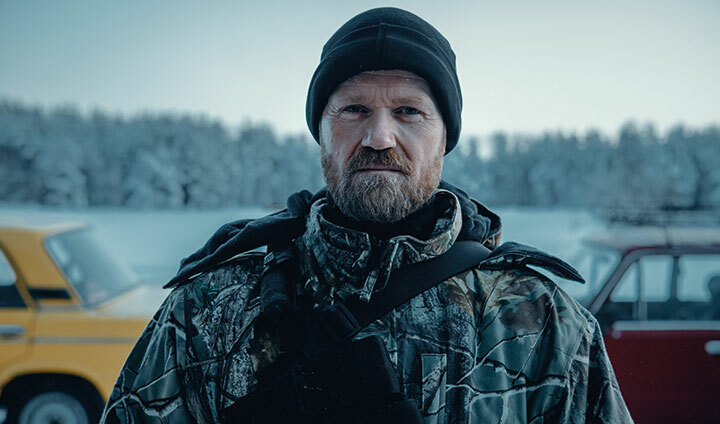 Arctic Circle is due to premiere on Finnish streaming channel Elisa Viihde this December and will then appear on linear net YLE in the same country. If it proves popular enough, there is plenty of material for a second season further exploring the backstory of the virus. On the set, despite the difficult conditions, there is a palpable sense of excitement about the drama, which will plunge audiences into a story that’s both familiar but also unusual and strange.